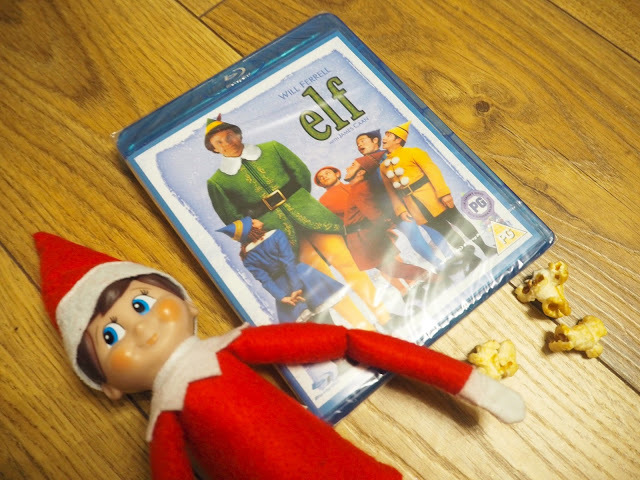 I have got so many favourites (here are my top ten Christmas films) but Elf probably has to be my all time favourite as it still makes me laugh even though I have watched it so many times. I think the humour in the film appeals to both children and adults so it is a film for everyone to watch. 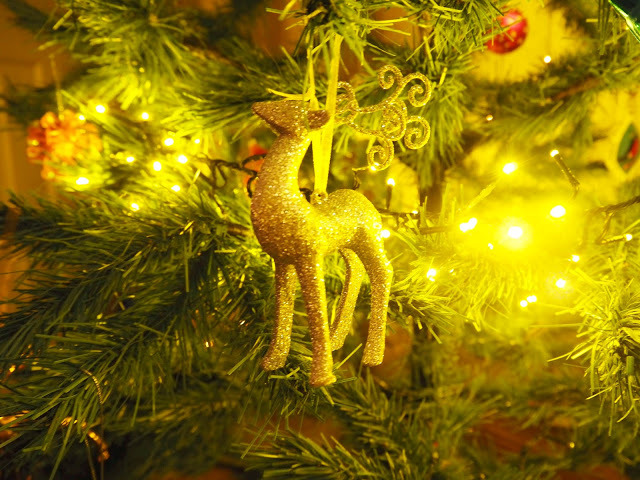 Is your Christmas tree real or a fake? After a few years of having a real Christmas tree where we picked a tree that was far too big and we had to squeeze past it to get in and out of the living room as well as obscuring part of the tv, trying to stop our cat Ben drinking the tree water and then vomiting it all over the floor, oh and he poked his eye on the pine needles and ended up with conjunctivitis two days before Christmas; all that as well as finding the pine needles even months later made me decide on a fake tree. I bought a lovely one flocked with snow last year but that wont be going up this year and in its place a manky old one in the garage will be going up instead as it would likely get wrecked by the kittens as they climb up the tree and chew the branches!! What refreshments did you leave out for Santa when he visited you on Christmas Eve all those years ago? 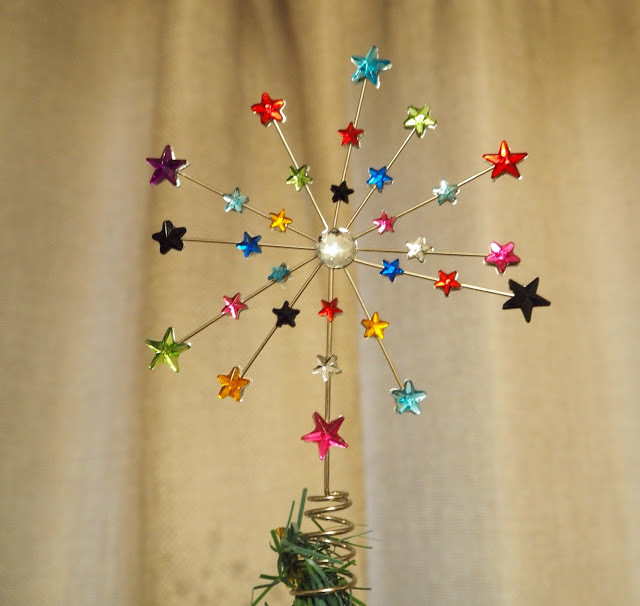 Usually it is a vintage fairy but as I am not putting out my vintage decorations this year due to the likelihood of not having any left after the kittens have destroyed the tree I am putting up a Star instead. 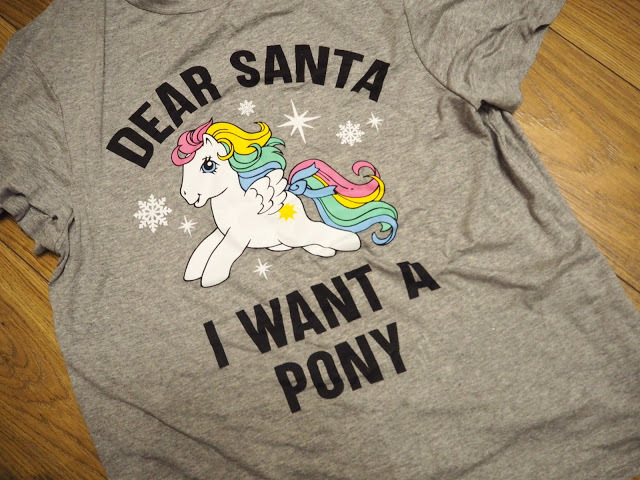 Was there a present that you asked for but Santa never brought? Spending quality time with loved ones, eating good food, watching Christmas feel good films and giving people presents that they love. Fairytale of New York by Kirsty McColl & The Pogues is definitely my favourite but also Slade and Shakin’ Stevens get me into the festive spirits too. Without meaning to sound ungrateful what was your worst Christmas present ever? It was from my ex boyfriend many years ago but I received an Animal Hospital video (as being a vet nurse he thought I would like it, er….. no it’s just like watching what we do at work but on my tv at home! ), a Scooter cd, I had asked for a Gameboy and got a hand held Star Wars game instead plus a tub of Pringles and 20 Malboro Lights (I used to smoke years ago) at least the last two were of some benefit to me I suppose! 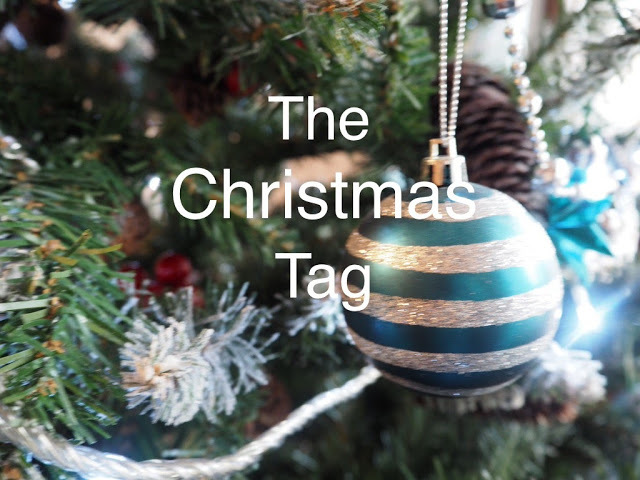 "Blogmas Day 9 | Dairy & Gluten Free Cheeseboard"
"Blogmas Day 11 | Spray Painted Pine Cones"